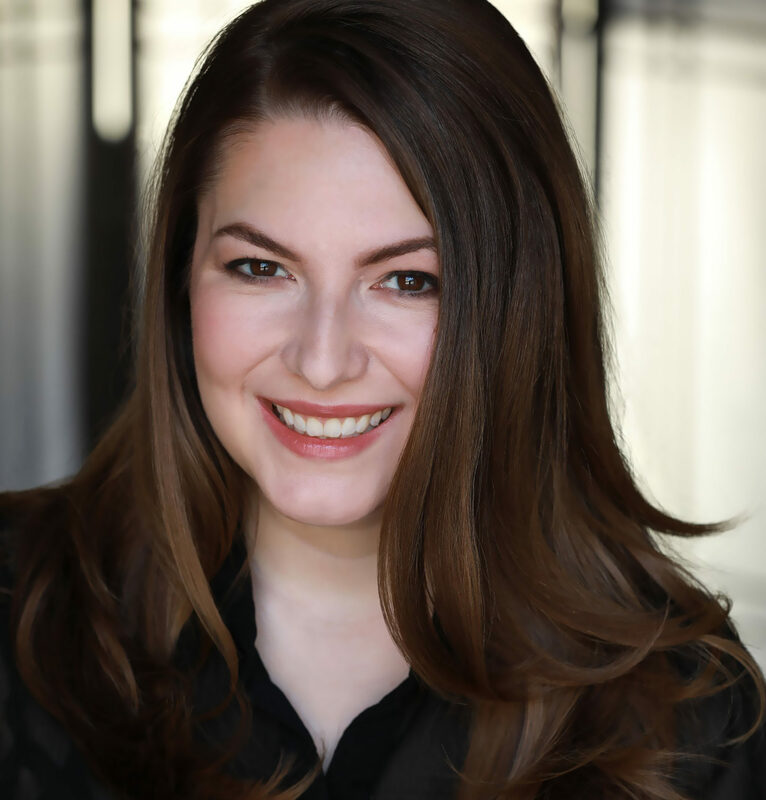 Deva Marie is an effervescent and heartfelt voice and stage actor based in southern California. She proved her passion for performing at a young age, whether it was dressing up as Belle and singing in her hometown bookshop, or plunking joyously on her grandmother’s piano. Deva Marie started studying vocal performance at twelve years old and has been honing her craft ever since. 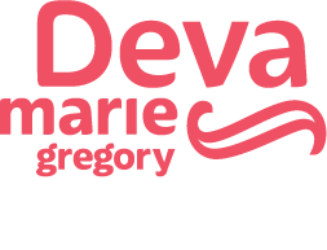 An accomplished singer, Deva Marie is well-versed in musical theater, belt, classical voice, and jazz. She also has extensive experience on stage, and in 2017 graduated from the Acting Intensive Program at South Coast Repertory. Most recently, Deva Marie has voiced a range of characters from World of Warcraft: Battle for Azeroth, Sailor Moon Super S, and Arena of Valor. She dreams to one day become a Disney princess and the first American companion on Doctor Who. When she’s not at the mic or performing in a show, Deva Marie teaches drama to elementary and middle school students in Orange County. She loves repeated viewings of The Great British Bake Off, reading mountains of books, and supporting animal rescues. Driven by a deep passion for storytelling and acting, Deva Marie creates believable characters with distinct voices and purpose. With her attention to detail, positive attitude, and determination to deliver the best performance, she’s a professional you’ll want to work with again and again. Above all, she seeks to tell meaningful stories that touch people’s hearts.